Sign up for our newsletter and receive practical information on how you can help market your business more effectively. Thank you to all that attended Friday’s presentation. I really appreciate your attention and participation. Here are some links and follow up information from the presentation. Of course, if you have any questions, please feel free to email me at kevin@truemarcom.com, call me on my cell at 603-303-1680 or call our offices at 603-742-0488. For anyone that wanted to review the presentation, we’ve uploaded it to Slide Share. This is a private link only meant for the people who attended the presentation, so we would appreciate it if you didn’t share the link publicly. Canva is a FREE design tool that helps you create custom graphics for a variety of social media platforms as well as print marketing collateral. For example, you can create Facebook banner images, Instagram posts, LinkedIn covers. But you can also create Brochure covers, flyers, postcards, and more. 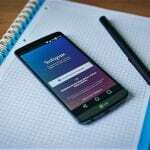 A blog post we wrote that gives you some basic insight into Instagram. Click here to read the blog post. There were several questions about using hashtags in social media. 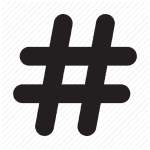 Hashtags helps classify your posts in social media. They are also a way people search for content, or add people/companies to follow. Some social media platforms rely on hashtags more than others. Instagram definitely relies on them heavily. Social Media Examiner came out with a really good article about using Facebook advertising the day before the presentation. It contains a lot of good information about the topic. Also, we recommend the Social MEdia Examiner site as a great resource for social media topics. 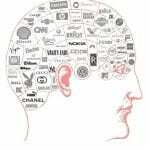 Another really good article that goes into a lot of what we talked about on Friday concerning the importance of branding and how to develop a strong brand. For anyone that wanted to review the presentation on Social MEdia/Facebook, we’ve uploaded it to Slide Share. This is a private link only meant for the people who attended the presentation, so we would appreciate it if you didn’t share the link publicly. 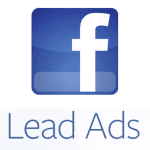 Facebook Lead Ads are easy to produce once you understad the steps you have to take. The Social Media Examiner website put together a really nice step-by-step tutorial. Sometimes the best way to learn is to see how others are doing it well and follow their lead. 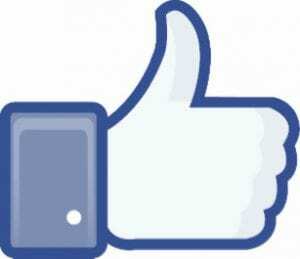 This blog article highlights 11 examples of brands that created effective Facebook campaign. Many are very large brands, but these methods can be used by any size company. Ask for likes – EVERYWHERE! Email signatures, inserts into shopping bags, POS systems, send an email to current customers, add a QR code to all marketing materials, etc. DO NOT work with a company that guarantees a dramatic increase in likes. To get a good following takes time, but you’ll be rewarded by engaged users who are interested in your brand. 50 Free Ways To Increase Your Facebook Page Likes by Forbes (this article is a few years old but many of the tactics are still relevant). 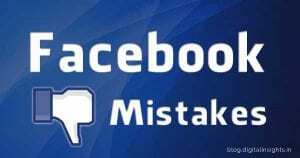 Sometimes it is best to go with the source when looking how to use Facebook for your small business. This is one of those cases. 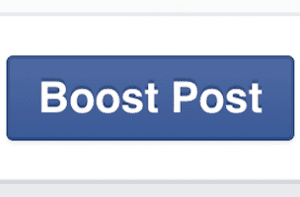 Facebook has written a great primer on how to boost your posts. As important as things you need to fdo to be successful in Facebook marketing, there are certain things you should avoid when using Facebook to market your business. 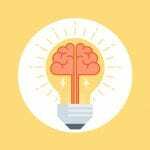 Once again, AdEspresso has a great articles on some of the most common pitfalls. If there is any information I said I was going to post and forgot to, please let me know. 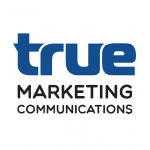 Thank you again and please consider TRUE Marketing for any of your marketing needs.